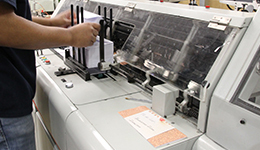 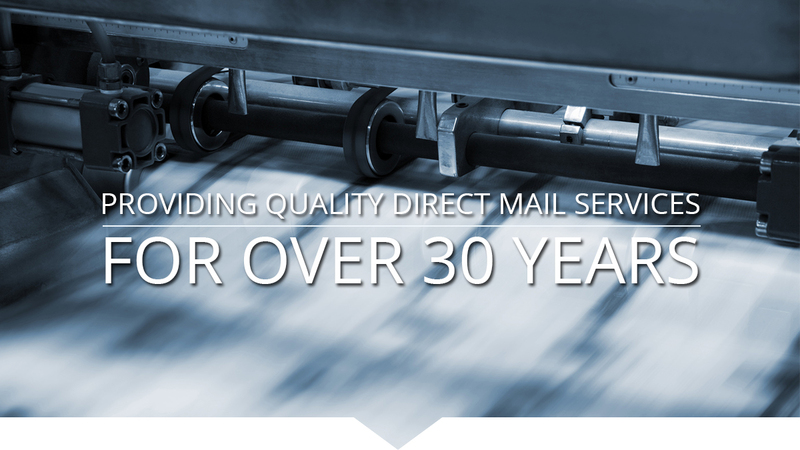 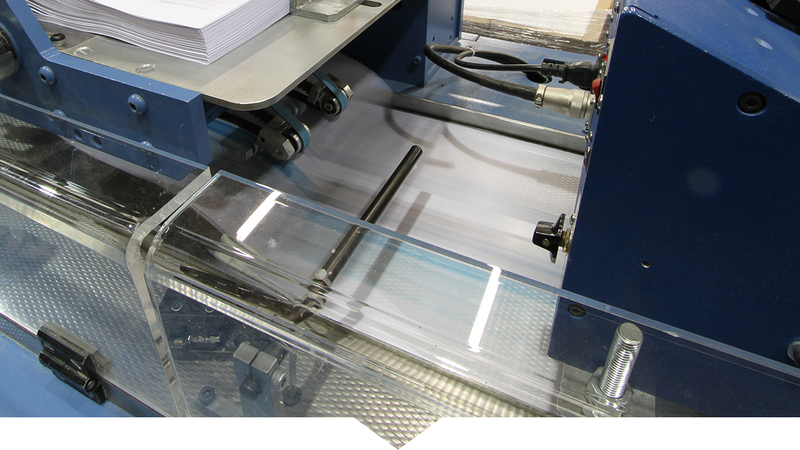 Action Mailing has been providing quality direct mail services for over 35 years. 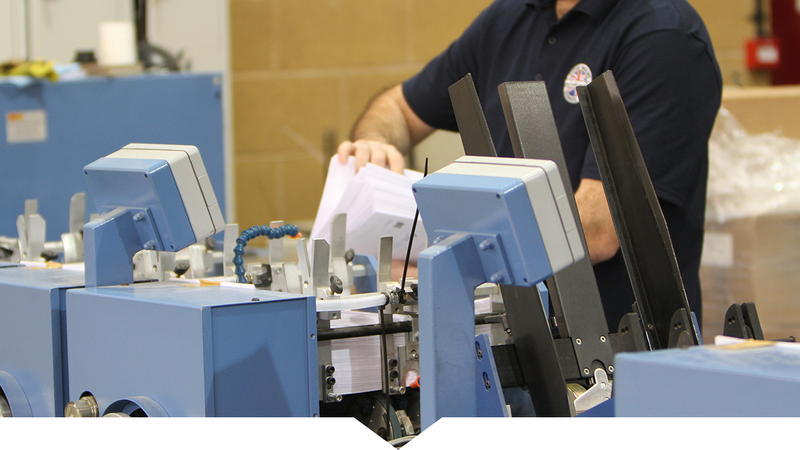 Whether your goal is to send an important message to your current customers or to create a highly personalised variable message to entice prospects, we can provide the mail services you need to get the job done both effectively and cost efficiently. 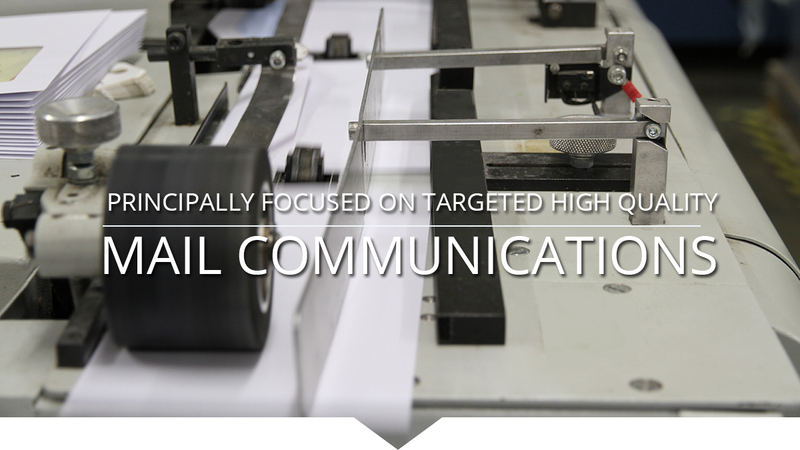 We strive to be your most valuable asset when planning your direct mail campaign. 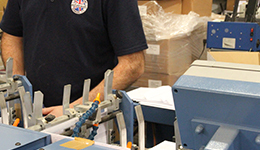 We continually train our employees on postal requirements so we are able to consult with you on paper type, list sources, automation specifications, timeframes and other key project components. 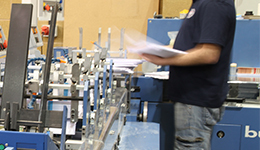 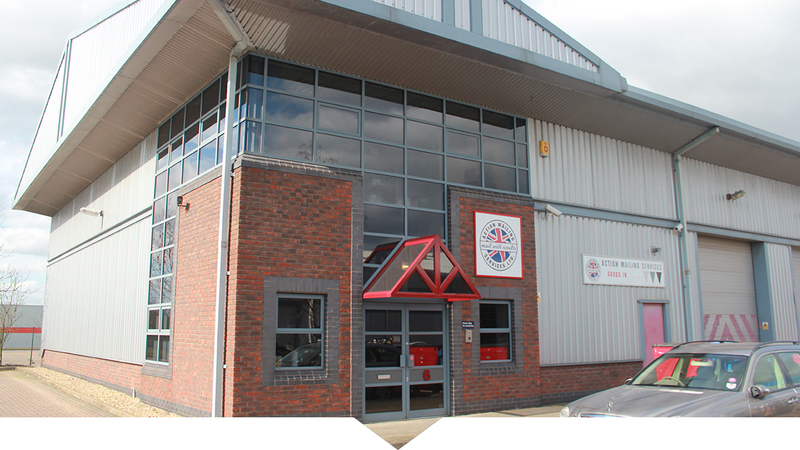 We will ensure that your projects run smoothly, every time.